McLUCAS CEMETERY, once called HASKEW. Take Hwy. 9 to CLIO. Turn right on Hwy. 32 just below CLIO. CEMETARY is 1 mile on right. 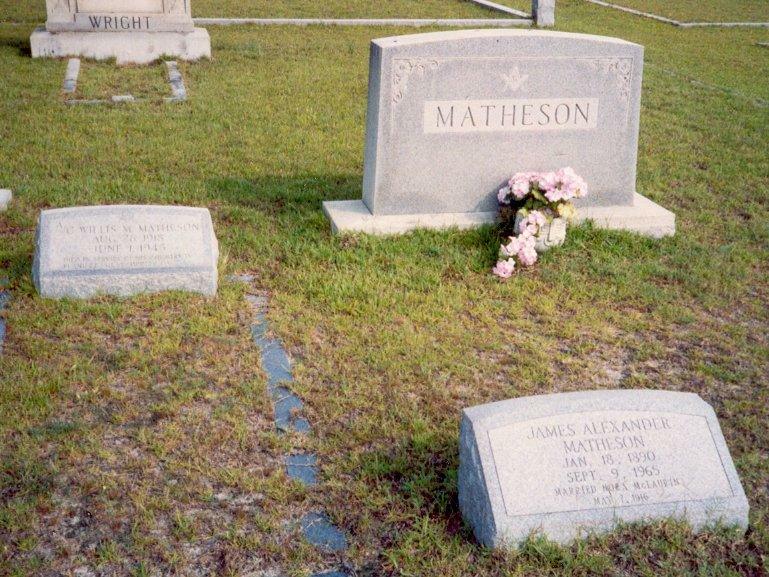 Transcribed by: DANIEL W. EISON, GRANDSON of JAMES A. MATHESON and NORA McLAURIN MATHESON, WHO REST IN PEACE HERE. J.F.QUICK, DEC.7, 1844; JUNE 4, 1906 C.S.A. ALLEN EDENS, FEB.4, 1826; OCT.24, 1892, C.S.A. s. ANGUS McRAE, DEC.12, 1825; DEC.12, 1864, C.S.A. DANIEL C. McRAE, FEB.5, 1836; JAN.21, 1869, C.S.A. JOHN D. McRAE, JUNE 16, 1830; JULY 12, 1888, C.S.A. J.HENRY DRIGGERS, JULY 13.1841; FEB.17, 1922, C.S.A. JOHN C. CALHOUN, JULY 14, 1804; JAN.9, 1865, C.S.A. ARCHIBALD C. McLUCAS, JAN.22, 1844; SEPT.19, 1863, C.S.A. 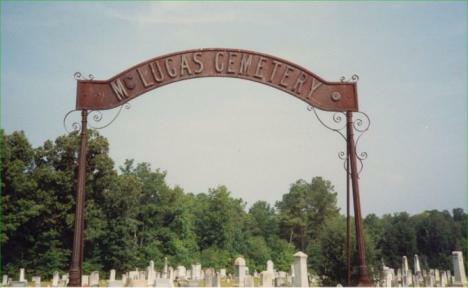 HUGH McLUCAS, JAN.18, 1840; Killed at BATTLE OF GETTYSBURG, JULY 2, 1863, C.S.A. BARNEY B. McCOLL, SEPT.14, 1846; JAN.27, 1924, C.S.A. JOHN W. HERRING, JULY 30, 1831; OCT.5, 1894; C.S.A. JOHN MANNING, NOV.29, 1844; JAN.28, 1910, C.S.A. 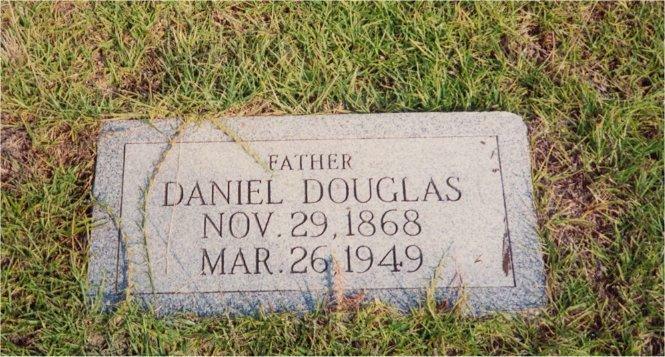 DANIEL McDOUGALD, born 1790; emigrated to AMERICA 1804; died DEC.1, 184? ARCHIEBALD L. CALHOUN, JAN.15, 1843; NOV.19, 1908 C.S.A. DUNCAN CALHOUN, MAY 25, 1810; JAN.10, 1849 C.S.A. JOHN A. CALHOUN, OCT.24, 1840; JULY 18, 1911 MASONIC, C.S.A. J. K. SINCLAIR, FEB.23, 1822; MAY 9, 1888 C.S.A. ANDREW W. COTTINGHAM, born MARLBORO CO.JAN.5, 1818; died JAN.6, 1903 in MARION,CO. 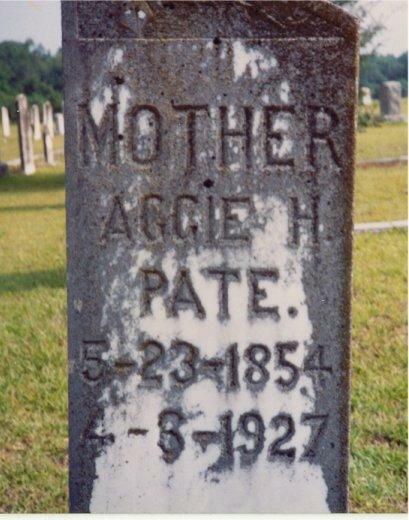 CONNER COTTINGHAM, SEPT.2, 1841; APR.19, 1862, died in RICHMOND,VA. C.S.A. ALEXANDER C. SMITH, APR.3, 1847; AUG.22, 1902 C.S.A. 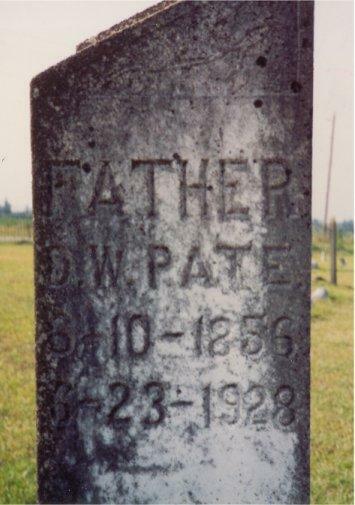 WILLIAM D. SMITH,APR.9, 1839; MAR.10, 1901 C.S.A. CORNELIUS D. SMITH, FEB.2, 1810; AUG.17, 1888 C.S.A. RODERICK McRAE, OCT.12, 1833; AUG.24, 1906 C.S.A. JOHN H. KING, FEB.1, 1830; NOV.17, 1908, C.S.A. JOHATHON MEEKINGS, FEB.19, 1811; MAY 27, 1867, MASONIC EMBLEM, C.S.A. 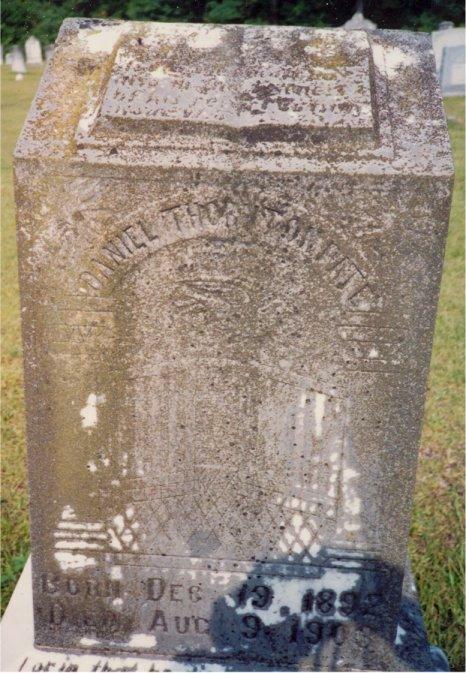 JOSEPH T. MEDLIN, SEPT.25, 1819; JULY 18, 1864 C.S.A. Large stone beside this one,overturned and broken,unable to list. W.G. 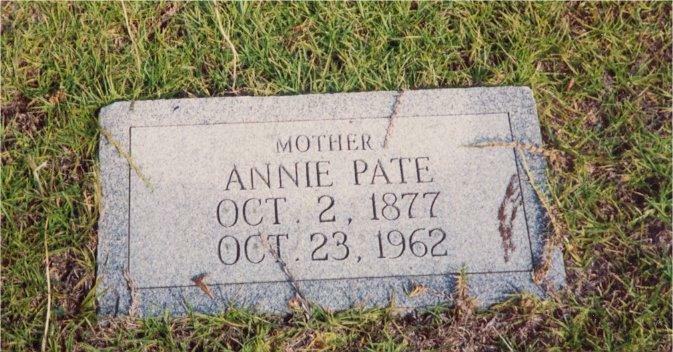 STANTON, JUNE 7, 1828; FEB.18, 1901 C.S.A. s. WILLIS MONTGOMERY MATHESON, AUG.26, 1918; JUNE 1, 1945, ARMY AIR CORP CADET, WW II, died in plane crash in, CORDELLE,GA. FATHER,JAMES STUBBS, JAN.13, 1842; NOV.20, 1910, C.S.A. Last modified: 2 May 2004.